Play a number of levels of the classic game Arkanoid. in Taiken Arkanoid. 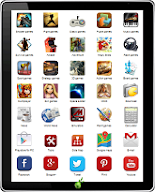 Arkanoid Taiken is a 1 player Arcade Mouse Skill Arkanoid free Flash game. 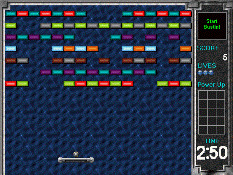 Resource flashgames312.com You like Arkanoid Taiken? Share it with your friends ! !